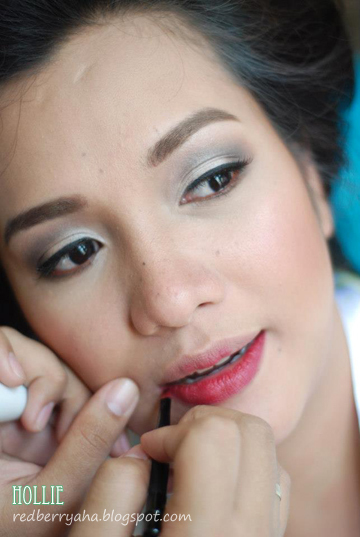 I rarely see brides wanting to have red lips during their big day. 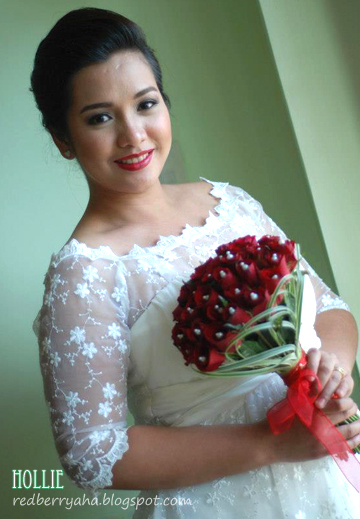 When my client requested for bold red lips during her Wedding, I was just ecstatic! omgosh you did such an amazing job!! her wedding makeup looks amazing the bride looks absolutely stunning! Red lipstick is always a great choice! Nice makeup! 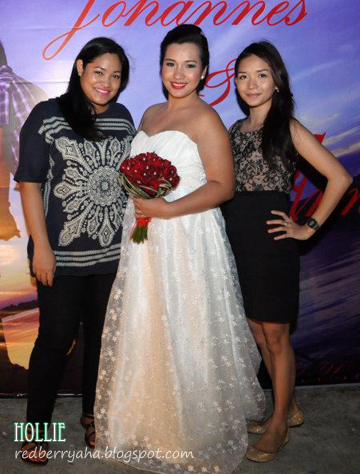 your bridal client looks beautiful! Wow, good job! It suits the bride.